Finance is the study of allocation of the assets of investors over time under conditions of certainty and uncertainty. Islamic Banking is the banking activities that follows the principals of Shariah Laws. Islamic Banking offers products that are accordance with Shariah Laws. 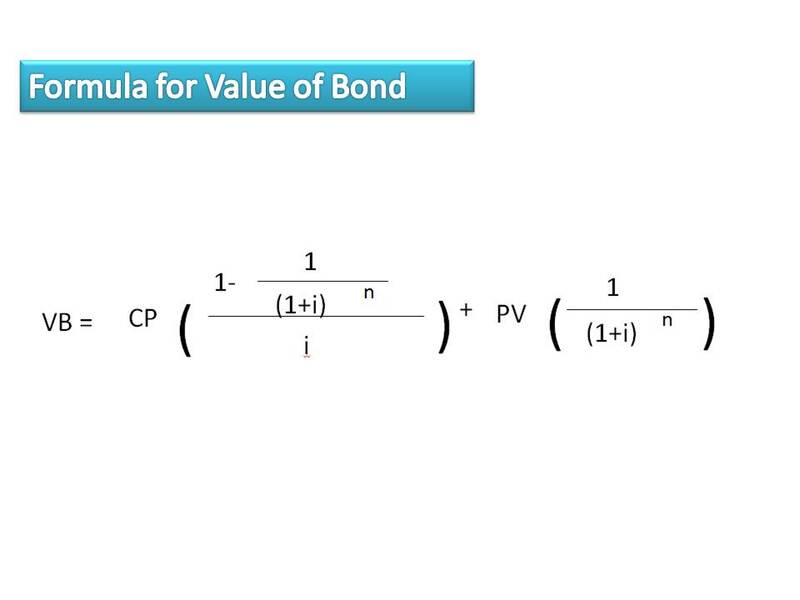 Bond valuation is the technical way of calculating the fair value of participial bond. Interest payment and par value of bond is fixed, investors valuate bond to find what rate of return is required for an investment for the bond to be worthwhile.